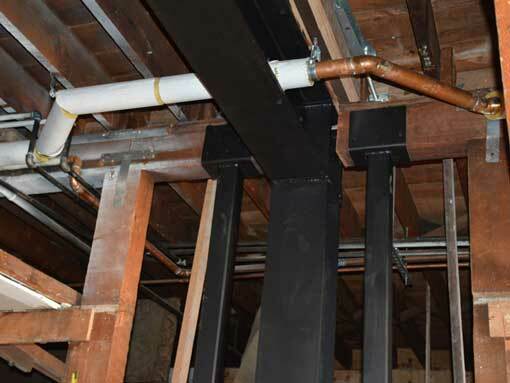 Soft Story Seismic Retrofit - William Fisher Architecture, Inc.
Cities in California are starting to require seismic retrofit of soft story buildings, as we prepare for the next big earthquake. Our firm is experienced with working on soft story retrofit projects. Let us design your retrofit and help you navigate the process of permitting, financing, design and construction. Soft story buildings (also known as weak story or open front buildings) are multi-story structures that usually have open parking or commercial space on the ground floor, with housing above. These building are very vulnerable to damage and collapse in an earthquake. 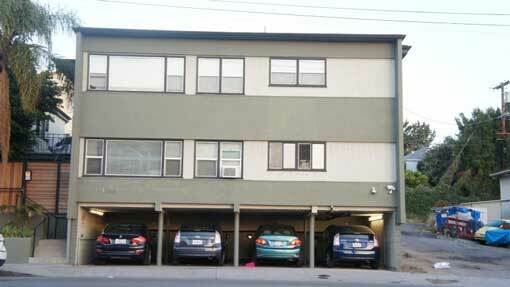 Is A Retrofit Required For My Building? If your building is on a list for mandatory retrofit, you should have received a notification from your City Building Department. We have inventories of all properties in California which are listed for mandatory seismic retrofit, so give us a call and we can confirm the status of your building. The City of Berkeley has received a FEMA grant which is available to help you pay for a retrofit on your building in Berkeley. The City of San Francisco allows 100% of the capital improvement cost to be passed through to the tenants. 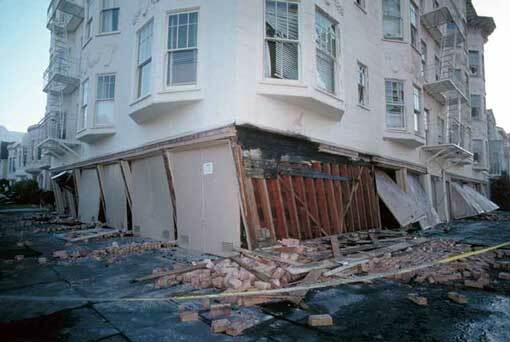 The City of San Francisco has partnered with Alliance NRG to provide a financing program for seismic retrofits. The City of Los Angeles allows 50% of total seismic retrofit costs may be passed through to tenants. ©2019 by William Fisher Architecture, Inc.